Gift cards are delivered by email and contain instructions to redeem them at checkout. Our gift cards have no additional processing fees. These are NOT VALID for gift subscriptions. Click the Gift Instantly button above. Enter the recipient's email and message, choose an optional design. Choose whether to send it now, or schedule it for a later date. Click Add to Cart, and then checkout. 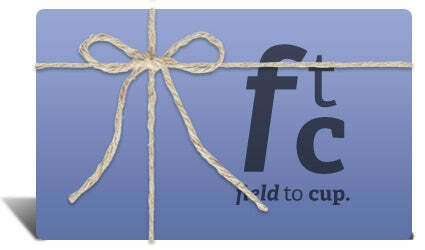 Shopping for a Gift Subscription? Choose any of the subscriptions from the menu above and then click on the "Gift Instantly" option to send as a gift. This gift card is not applicable to subscriptions.